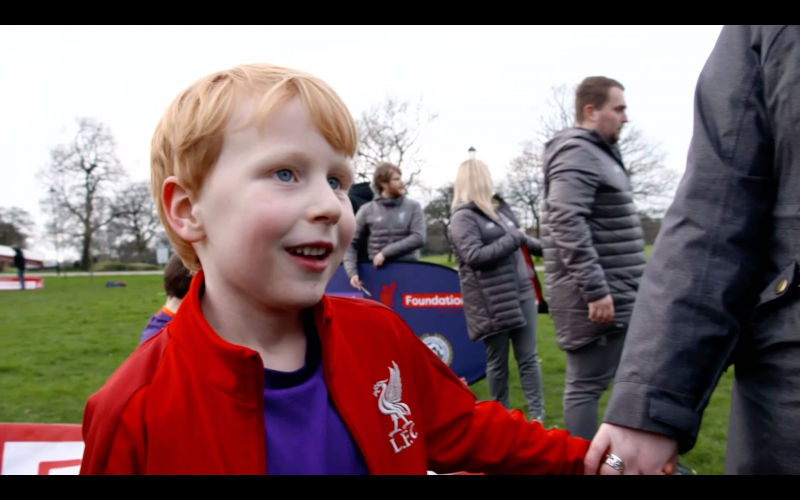 LFC Foundation's Open Goals programme was the focus of BBC’s Match of Day community feature last weekend. 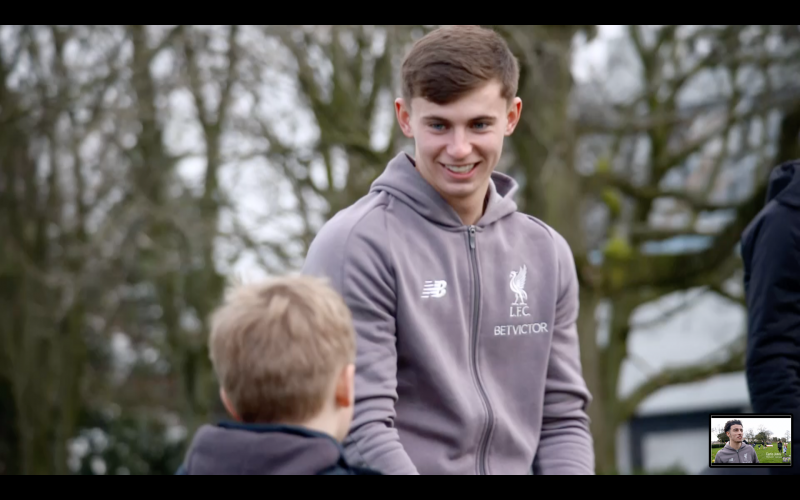 Presenter Sue Smith headed to Stanley Park, alongside Ben Woodburn and Curtis Jones, to find out how the initiative supports local children and their families. 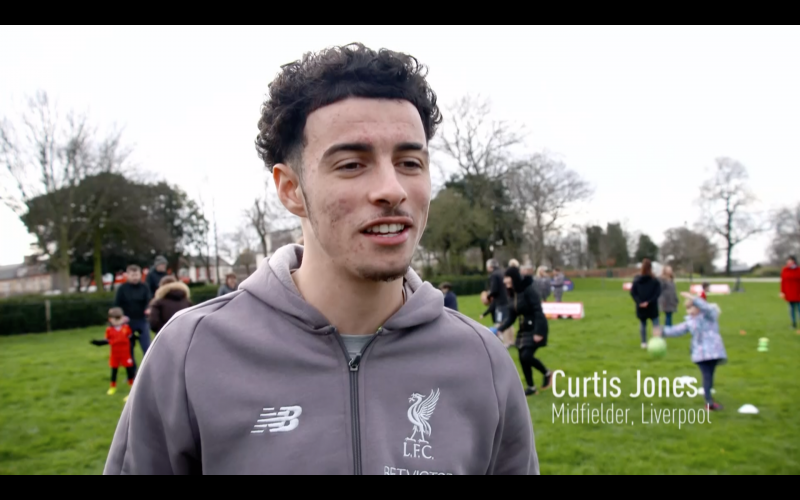 Open Goals is designed to bring communities together in their local park to socialise and get active, and sessions take place each weekend in 10 locations across the city. 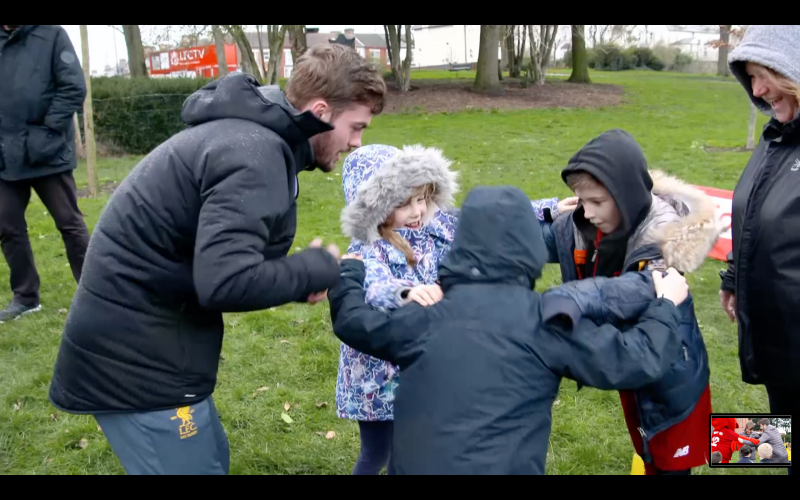 Delivered by qualified LFC Foundation coaches and Liverpool John Moores University volunteers, the fun-filled, multi-sports games are suitable for everyone aged five and over, including all abilities and additional needs. 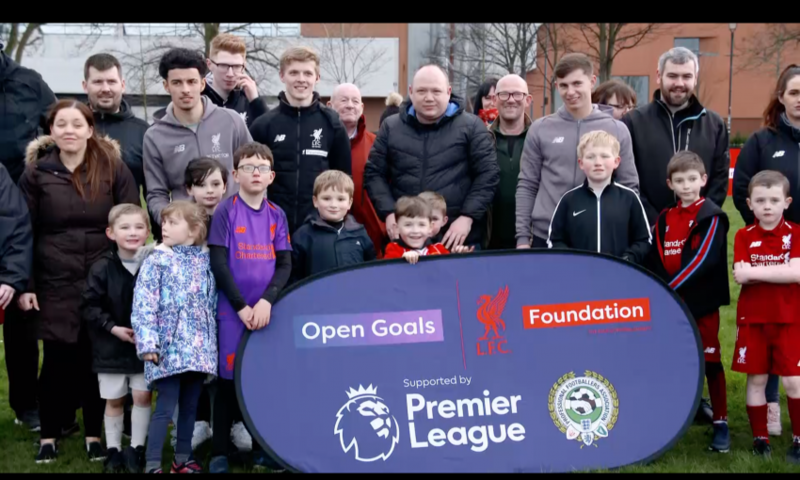 For more information on Open Goals click here.